With another round of NAFTA-reform negotiations getting underway, there’s much at stake in getting it right — or at least not screwing it up completely. So says Antonio Garza, retired U.S. ambassador to Mexico and now counsel in the Mexico City office of White & Case LLP. In a Feb. 16 newsletter, Garza wrote that the negotiating teams have “a lot on their plates” and that previous rounds have yielded little progress on all the most important issues. “It is a far cry from this summer’s initial ambitious agenda that promised a modernized agreement by early 2018,” he said. 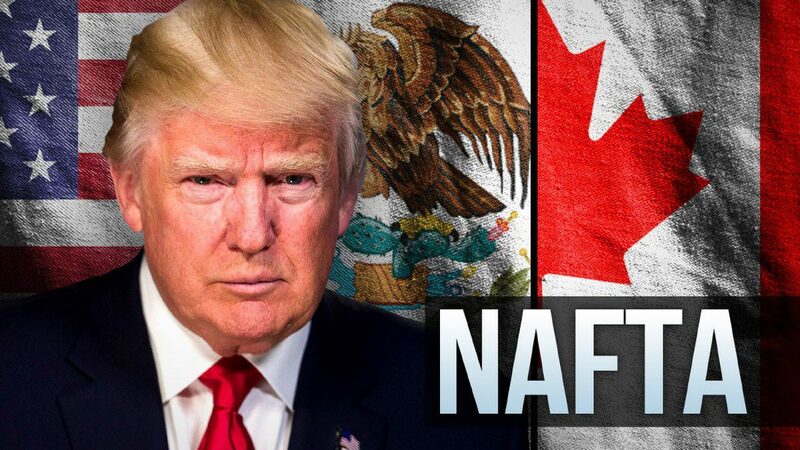 The seventh round of North American Free Trade Agreement talks between the United States, Mexico and Canada is scheduled to take place today through March 5 in Mexico City. NAFTA went into effect in 1994, eliminating tariff barriers to trade and investment among the three countries. Garza said it’s not surprising things are moving so slowly given the delicacy of the task at hand: major surgery on an agreement that touches almost every sector of North America’s economies. The process is complicated by the U.S. team “navigating its own domestic landmines and political risk” because of the Trump administration’s stance toward NAFTA. Calling it the “worst deal ever” for the United States was a common Trump campaign theme. He said negotiations probably will stretch into the coming months and maybe into next year. Garza said time is an issue since Mexico is holding a presidential election July 1, and although none of the three top contenders have expressed opposition to continuing NAFTA negotiations, navigating a difficult agreement through a presidential transition is “sure to be a precarious endeavor,” he said. While all parties seem committed to hammering out an agreement, the remaining issues are “particularly thorny,” Garza said. Two major stumbling blocks are the Trump administration’s demand that 85 percent of every automobile produced be manufactured in North America as opposed to the current 62.5 percent, and that 50 percent of components for cars and trucks produced in Canada or Mexico be sourced from the United States. A U.S. proposal to pull out of NAFTA’s dispute-resolution process is another contentious issue. Meanwhile, NAFTA “remains critical to our regional competitiveness, security and global influence,” Garza said. The U.S. agriculture sector, for one, is worried about the economic hit from a NAFTA pullout, since Canada and Mexico are major customers for U.S. exports. Texas exported more than $3.7 billion in agricultural products to Mexico in 2016, more than any other state.